Woolkeeper is expanding! In addition to my online store, I am opening a retail store within a quilt store. 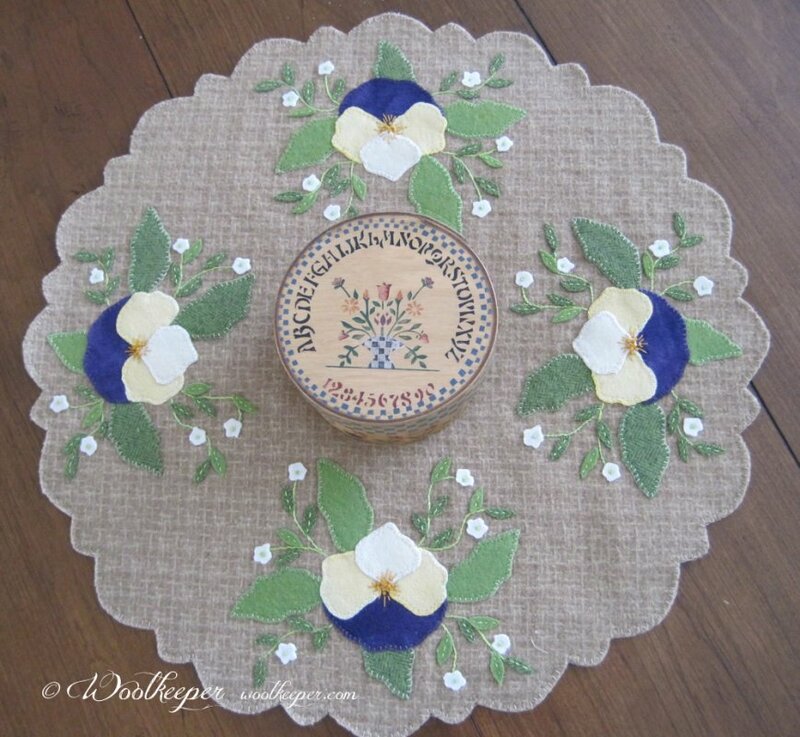 Woolkeeper’s Corner will be opening soon in Prairie Stitches Quilt Shoppe at 72 Main St., Oswego, Il, 60543. I’m thrilled to have Woolkeeper’s Corner within such a fabulous quilt shop. Shop owners Kim and Susan and all the staff have been very welcoming. Thanks so much ladies! 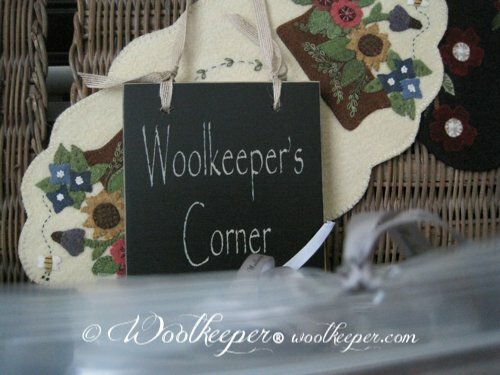 Watch my blog (www.woolkeeperblog.com) for dates and details of Woolkeeper’s Corner grand opening. There are two new patterns and kits on Woolkeeper.com. 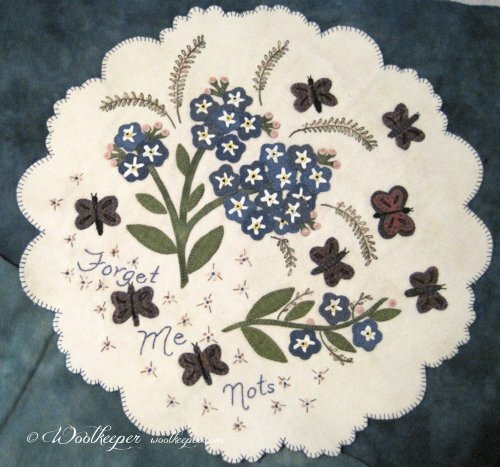 One features Forget me Nots and the other Pansies. What would you like to see in Woolkeeper’s Corner? 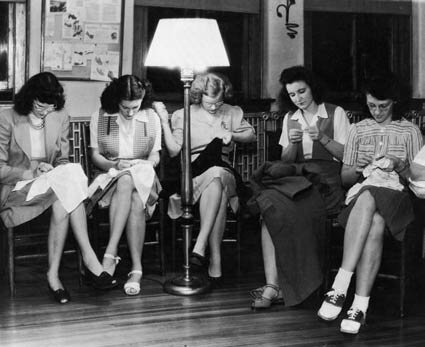 What classes, open sews or bees would you like to have offered?